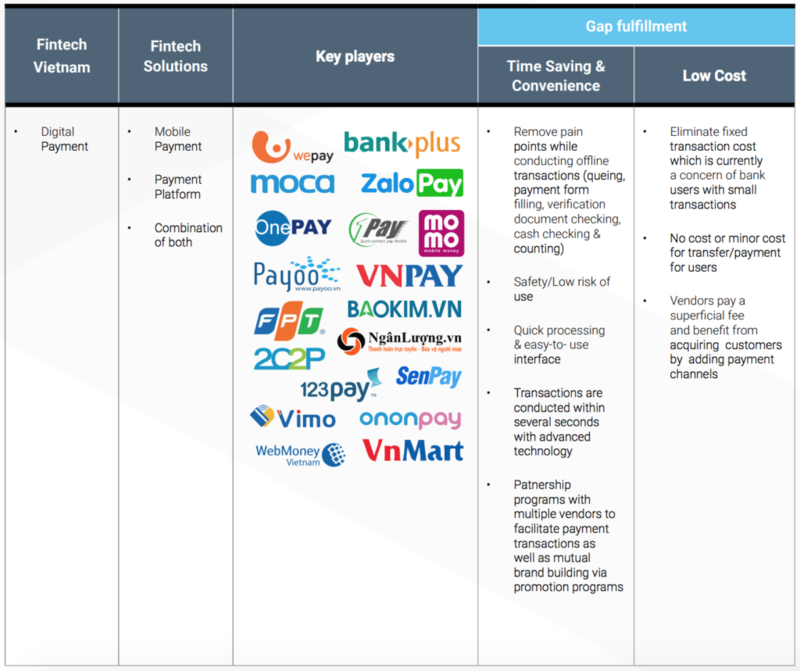 Vietnam Fintech Sector Report: All about Digital and Mobile Payments ? Vietnam’s fintech industry is poised for growth as Internet and smartphone penetration rates continue to rise and as the government pursues its push for greater digitalization of the economy, according to a new report by consulting firm Solidiance. In 2017, Vietnam’s fintech market reached US$4.4 billion in transaction value but the figure is set to rise to US$7.8 billion by 2020. Vietnam’s Internet penetration rate reached 52% in 2016 while smartphone ownership accounted for 72% in urban areas and 53% in rural areas. This makes Vietnam one of the fastest growing adopters of smartphones in Southeast Asia, the report says. Additionally, Vietnam’s booming e-commerce sector will support the growth of digital payments. Currently, there are over 35 million online shopping users and it is expected to accelerate to 42 million, accounting for 42.5% of the projected population by 2021. 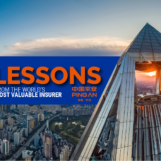 Vietnam is currently one of the worst countries in Southeast Asia in terms of financial inclusion with only 59% of the population having a formal bank account. Vietnam is behind Thailand with 86% and Malaysia with 92%. In a bid to boost financial inclusion, modernize the economy and control tax evasion, the Vietnamese government has triggered in a financial scheme for the development of non-cash payments in Vietnam, effective from 2016 to 2020. A policy decision was signed in January 2017 with the goal to reduce the ratio of cash transactions to 10% and have at least 70% of the population with a bank account by 2020. The policy also includes the development of new payment methods for rural and remote areas, the development of a national payment network, and improvements of point of sale systems and ATMs to expand to healthcare facilities, public transportation and the education sector. 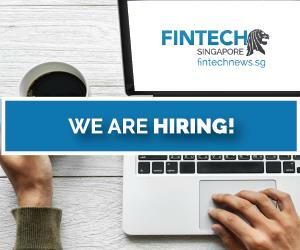 The Fintech Steering Committee was established by the State Bank of Vietnam in March 2017 to advise the government on ecosystem development including help with the development of a regulatory framework to ensure market growth and support fintech innovation. 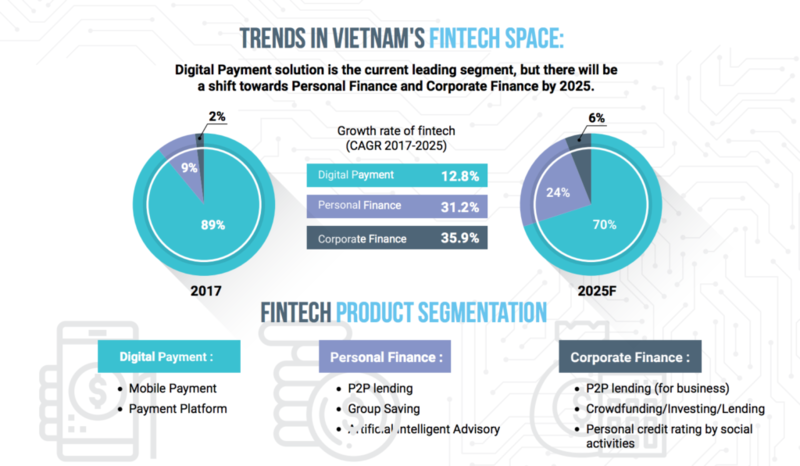 Unsurprisingly, Vietnam’s fintech industry is dominated by ventures tackling the digital and mobile payments space, representing 89% of the overall fintech sector as of 2017, the report claims. 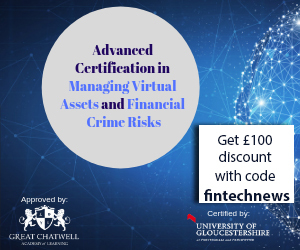 But in the years to come, Vietnam is expected to witness considerable development in other segments composing the fintech industry, including personal finance and corporate finance with the rise of peer-to-peer lending, robo-advisors, crowdinvesting and alternative credit scoring, among others. One of Vietnam’s leading fintech startup is M_Service, the company behind digital payment platform MoMo. 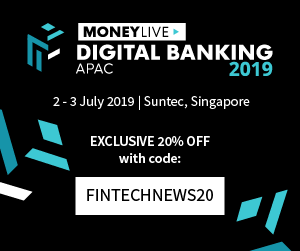 MoMo works both as an e-wallet and a payment app, allowing users to make peer-to-peer transfers, pay their bills, purchase mobile phone top-ups, among other features. It is Vietnam’s market leader in digital payments services, serving more than 5 million users. In 2016, M_Service raised a US$28 million Series B funding round from Standard Chartered Private Equity and global investment bank Goldman Sachs. But as digital payments adoption continues to rise in Vietnam, the country is witnessing an increasingly number of foreign players entering the market. Alipay, the biggest online payment platform in China, signed an agreement with the National Payment Corporation in Vietnam (NAPAS) in November 2017, promising an early entrance into Vietnam. As of April 2018, Vietnam had 27 non-bank organizations licensed to provide payments services in the country. 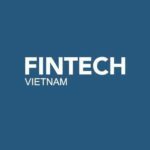 Also read the Fintech Vietnam 2017 Startup report here.